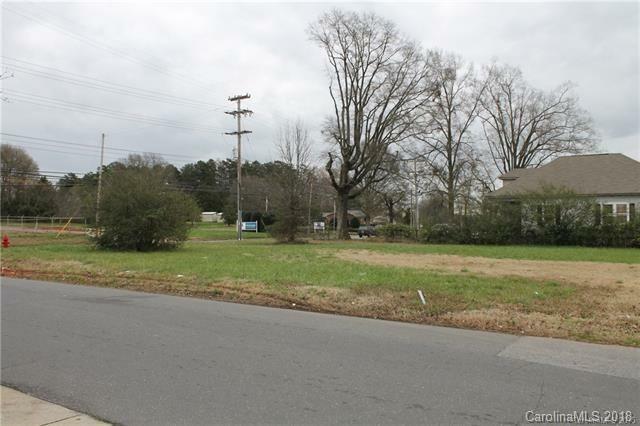 Great location, Corner Lot, 2 Parcels totaling .92 acre. Zoned O-1 per GIS, Heavy Traffic, Great Visibility. Would be a great location, for Office, Food Service, Mini Storage Facility, Retail and others subject to zoning. Bring your Offer!